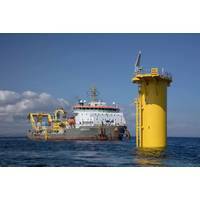 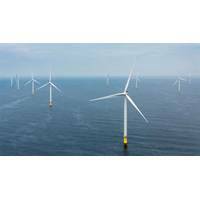 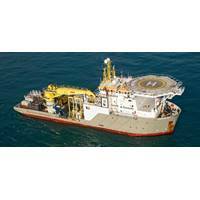 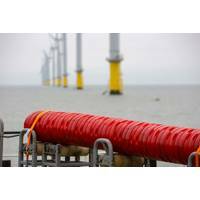 Royal Boskalis Westminster N.V. announced Wednesday that it has signed a contract for the replacement and repair of a part of the inter-array cables at an unnamed offshore wind farm. 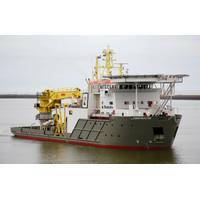 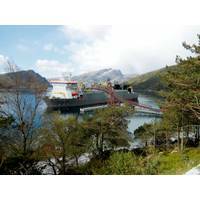 The contract is valued at approximately $90.4 millionThe Dutch firm said it will conduct the work utilizing three anchored barge spreads, including the cable repair assets Bokabarge 82 and recently acquired BoDo Constructor from Bohlen Doyen accompanied by a variety of support vessels. 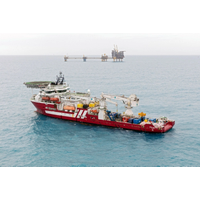 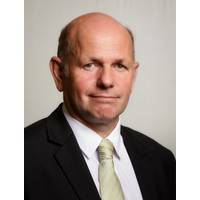 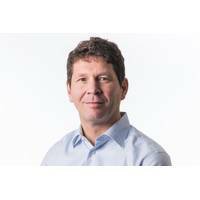 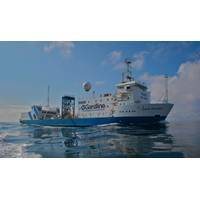 Royal Boskalis Westminster N.V. announces that it has reduced its holding in Fugro N.V., an integrator of geotechnical, survey, subsea and geosciences services. 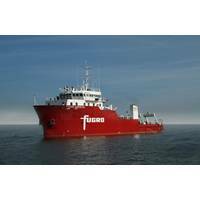 Boskalis’ holding in Fugro now stands at 24.9 percent.